Commercial real estate pioneers are cutting costs, reducing energy use, utilising their portfolio better and making smarter strategic decisions by unlocking the value of their data. This trend will only continue as organisations collect more data from more sources. This includes data from mobile devices as well as the emerging generation of smart, connected sensors (the Internet of Things). Many CRE teams focus on gathering physical portfolio data, for example the portfolio size, cost, number of leases, or asset characteristics. But in order to unlock real value, more comprehensive data is needed which builds understanding of the workplace, how it functions daily, how it supports employee productivity and the impact that changes in its design and configuration will have. DataSpark’s geolocation analytics based on anonymised, aggregated data can be part of this richer mix of data for CRE teams. 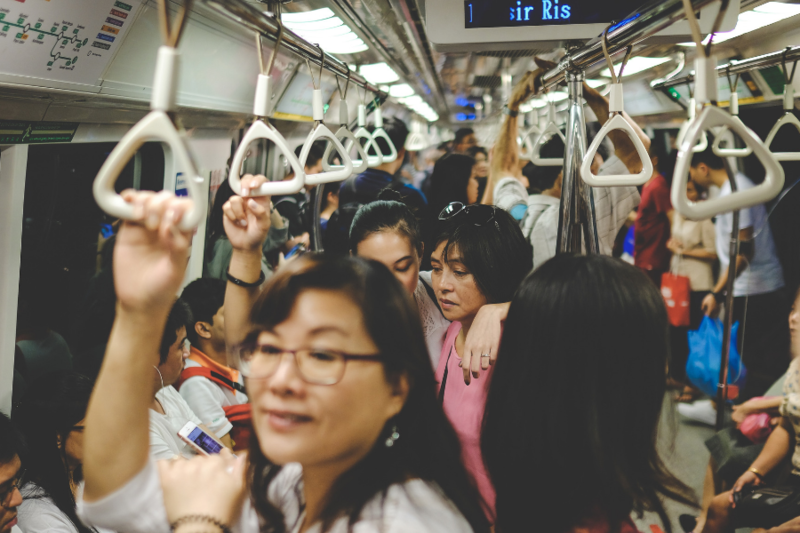 It can, for example, provide insights into the movement of groups of people in a building or area over time and how people behave in certain locations. It can be used to help optimise energy consumption, space management and use of space for a more cost-efficient, environmentally friendly real estate portfolio. Yet according to the recent Global CRE Trends report from JLL, many CRE organisations still overlook the value of effective data creation, management and application. Becoming a truly data-driven CRE team means being able to identify the right way to create and gather data, to store and manage it effectively and then make productive use of it. It requires clear thinking about what needs to be collected, how and why. Data gathering needs to bring structure and utility, including from unstructured data. Storing and managing data safely while also making it accessible to a wide set of users and ensuring data infrastructure is scalable to allow for the future use of exponentially more data are also key. CRE teams will also need to relate the contribution of real estate to the wider performance of the business, which in turn requires access and exposure to a much broader set of data from across the organisation. This will involve working with other functions, such as HR, IT and finance, to align and integrate data. For example, overlaying data on recruitment and retention general trends, occupancy and use with physical portfolio data can unlock new insights. As the need to understand and interrogate data increases there is also a need to fill the skills gap facing the CRE sector. 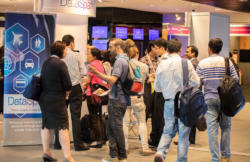 Skilled data scientists are in high demand but bringing in such skills is important. The analytical tools and skills they bring are key to getting the most from the data gathered. It enables the business to spot correlations between data sets, present data in ways that provide clarity and new insights that drive productivity and cost reductions. CRE teams need to see data as a corporate asset, comparable to human capital, that has value across the organisation and which can provide commercially useful knowledge and insight. With proper application, data gathered from DataSpark can be harnessed to help CRE teams achieve new insights and better commercial outcomes. 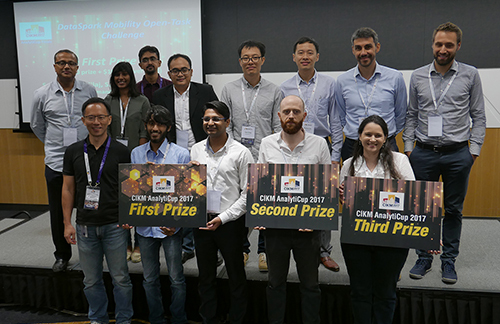 DataSpark’s Mobility Open-Task Challenge at CIKM AnalytiCup 2017 attracted researchers from around the world to find creative and meaningful solutions to crucial problems in Singapore.